New algorithms of newsfeed formation filter accounts, which are not popular among the subscribers with no mercy! Still, there is a way to increase the interest of your followers on Instagram! Methods of enhancing the activity of subscribers are often confusing, and may not provide the desired effect at once. Today we will share some of the tricks with you. Limiting the games in time will encourage your subscribers to act! Also, remember that a possibility to get some prize, even an insignificant one, will increase interest to your account. It is important to improvise around widely discussed themes, for a great amount of people gladly make a search by trending hashtags and news. Incorporating them will increase interest of the audience. Popular topics also get commented more often. Discussions on arguments and negative are something that can deeply touch the feelings of subscribers. Make posts to which your audience is not indifferent. Express your feelings, ignite sharp discussions and make it vivid. You can invent a topic, which will separate the audience into two camps with different points of view. Try to stay polite and not to offend anyone with your actions. Discuss the topic, which was already discussed before. Check the old discussions and mention the most active people, who took part in it before. Posting in multiple social platforms will involve all social and age groups. Subscribing to other accounts can also work. Give likes and comments to those, who may become your potential customers. Check if their accounts are active and if it’s beneficial in each particular case. These are the easiest advices we can give you. These methods are mostly safe, but the efficiency of them is disputable. Building the followers on Instagram will not happen overnight, and will surely require a lot of efforts from your side. It is reasonable to make use of some agency, which will help you to improve your results, however, some of the actions such agencies take may harm your account. Getting your account promoted with Leogram, you get a guaranteed result, and pay only when your account works on the parameters you set during the registration or later. 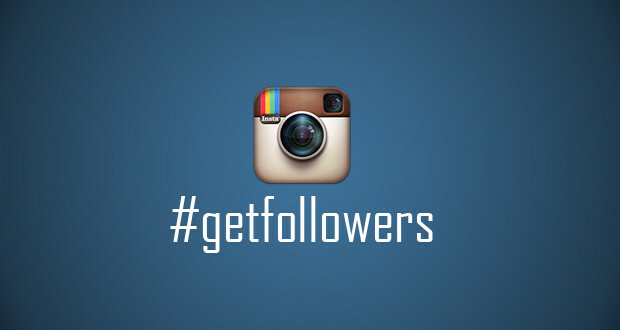 We know how to build Instagram followers effectively!